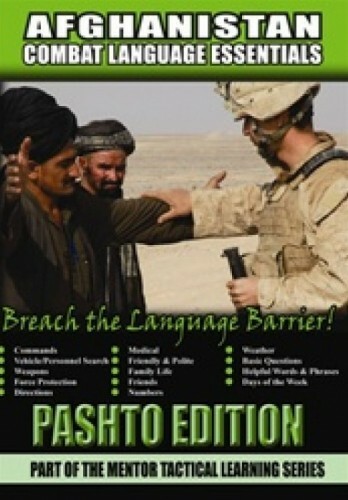 As Publised in the Army Times, General McChrystal stated: "Language training is as important as marksmanship." This is not your average "tourist" resourse. Instead it focuses primarily on words and phrases which are used every day by Soldiers conducting military operations in Afghanistan.